Prescott, AZ – HotelBrokerOne recently sold the lovely Comfort Inn located in Prescott, Arizona. The hotel was rebranded, upon sale, as a Days Inn with the Buyer planning significant improvements and renovations to follow. 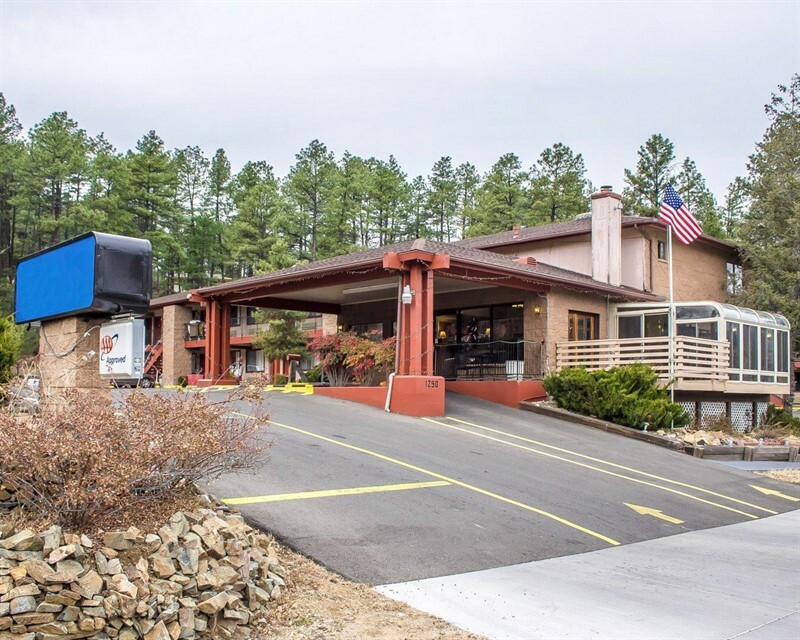 The sixty-one unit property located in the beautiful scenic pines area of Prescott, was sold to a southern California investor with many years of hotel experience. HotelBrokerOne Phoenix office handled the transaction. “There was significant interest in this property from both Arizona and out of state Buyers because of the attractiveness, its excellent location, the Prescott market and the realistic pricing of the former Comfort Inn,” said Bernie Levine, Vice President & Designated Broker of HotelBrokerOne’s Phoenix office. HotelBrokerOne is a national hotel brokerage firm with hotels for sale across the country. More information about the company can be found at www.hotelbrokerone.com.